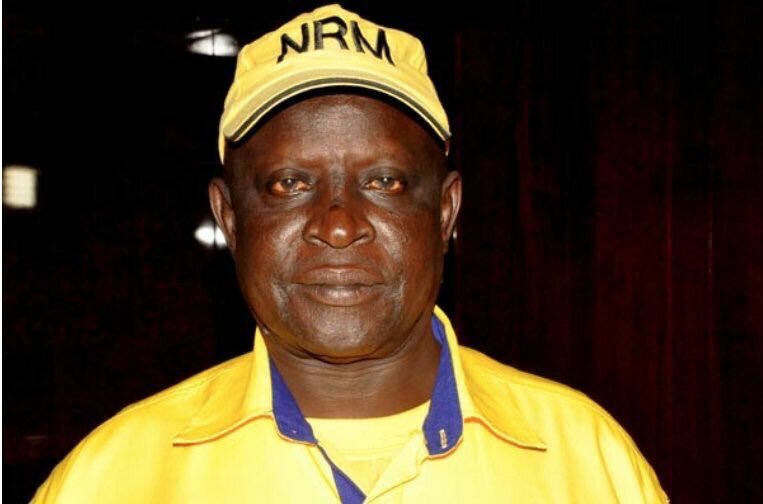 KAWANDA: Arua Municipality MP, Ibrahim Abiriga has been shot in company of his bodyguard Friday evening. Reports reaching this website indicate that the legislator was shot by two hitmen who got away on a boda boda near his home in Kawanda. 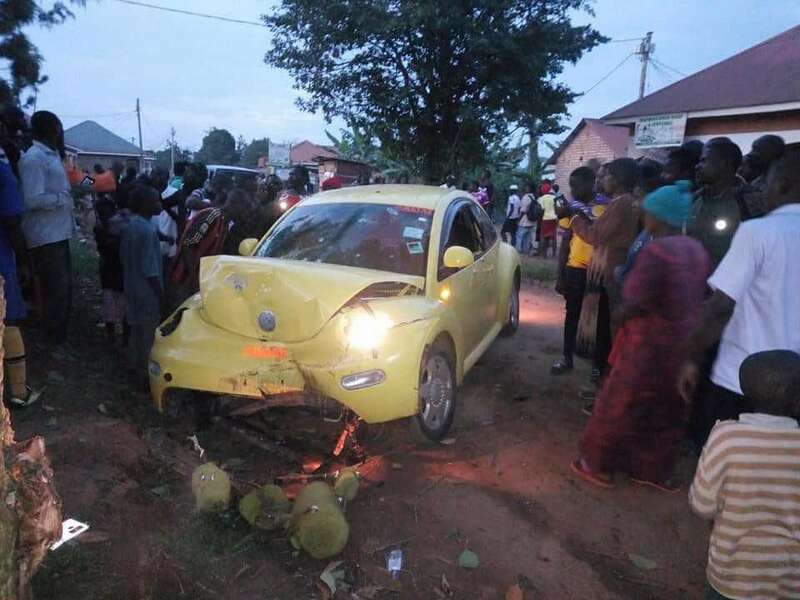 The wreck of MP Abiriga’s car after he was shot.